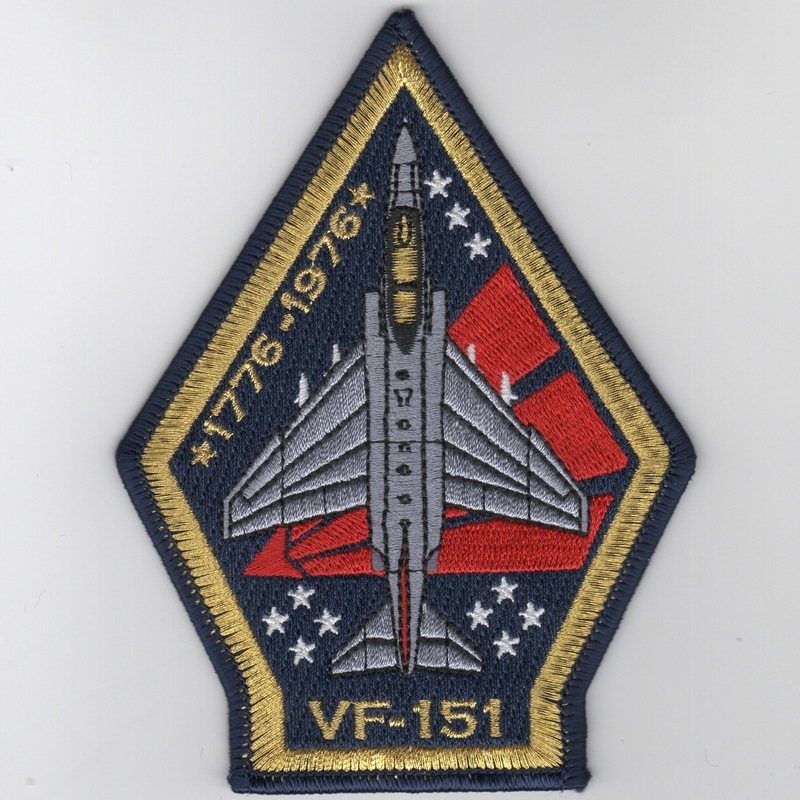 This is the squadron patch from the VF-151 guys who flew the F-4 Phantom. At the moment, I don't have access to more info on them, but will update it as soon as I can find out more. 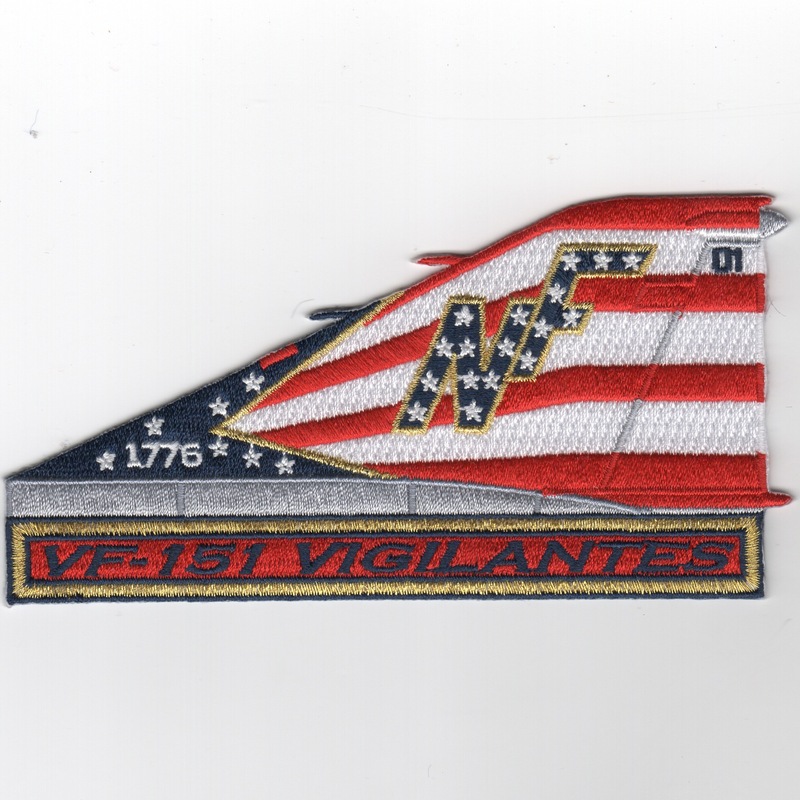 This is the red/white/blue version of the F-4 Phantom tailfin patch created for the "Vigilantes" using the design from their 1976 paintscheme, celebrating the US Bicentennial celebration. Their history is listed above and this patch does not come with velcro. This is the red/white/blue version of the F-4 Phantom 'Coffin' patch created for the "Vigilantes" using the design from their 1976 paintscheme, celebrating the US Bicentennial celebration. Their history is listed above and this patch does not come with velcro. 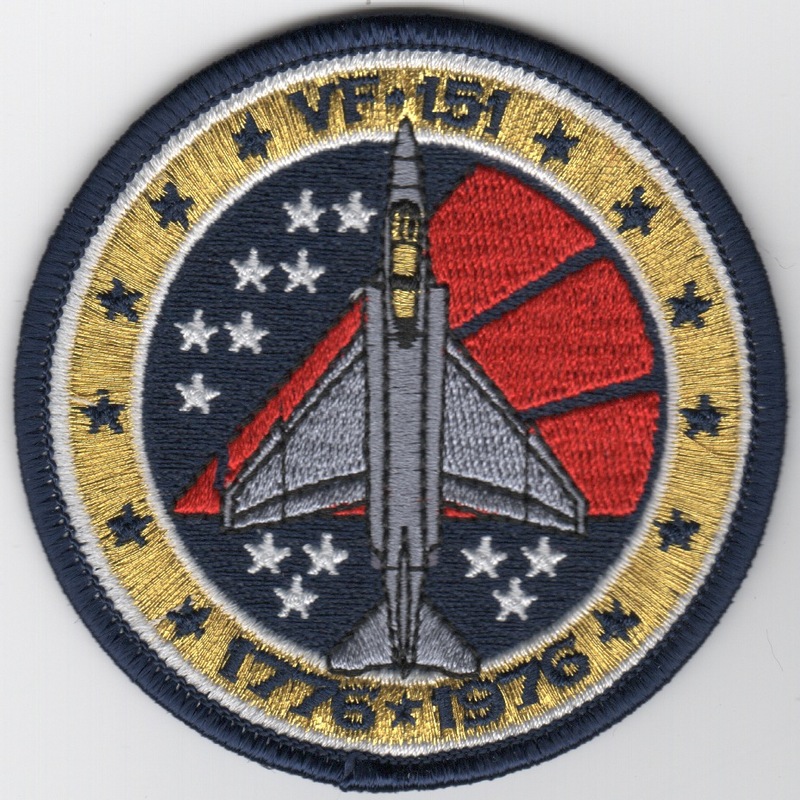 This is the red/white/blue version of the F-4 Phantom 'Bullet' patch created for the "Vigilantes" using the design from their 1976 paintscheme, celebrating the US Bicentennial celebration. Their history is listed above and this patch does not come with velcro. 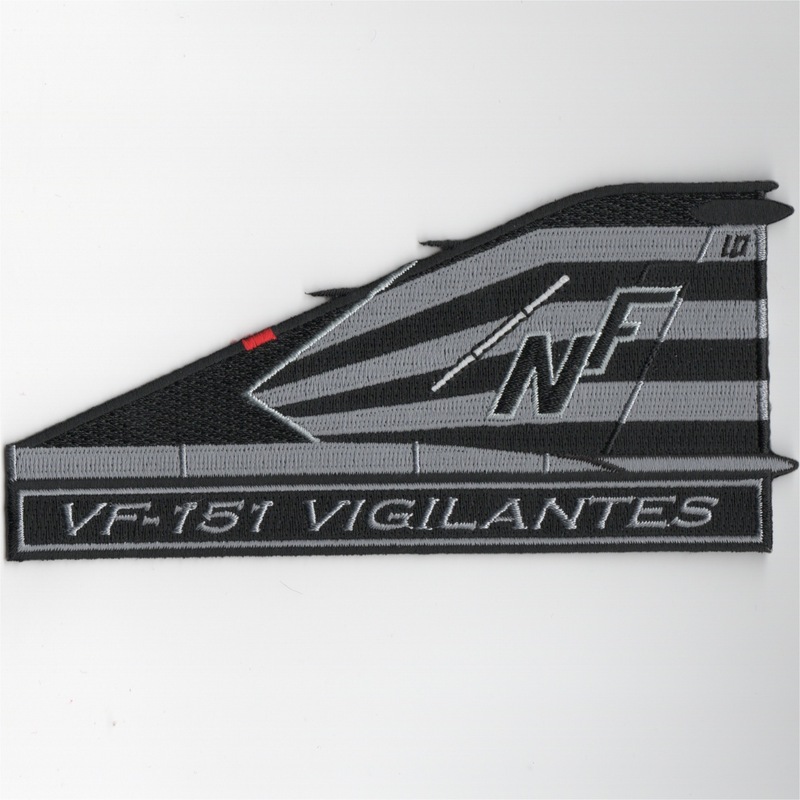 Use this link to get a 10% discount on the set of three VF-151 Bicentennial patches. 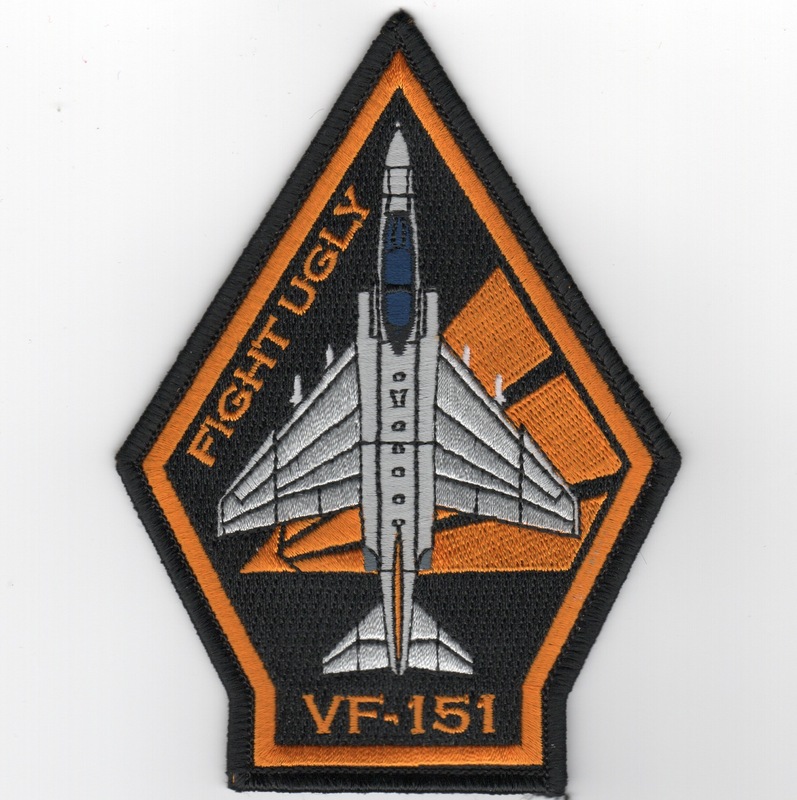 The "Vigilantes" of VFA-151 were associated with CVW-5 onboard the USS Midway, but transferred back to US soil when the USS Independence replaced the venerable Midway in 1991. They currently fly the F/A-18C Hornet out of NAS Lemoore, CA. 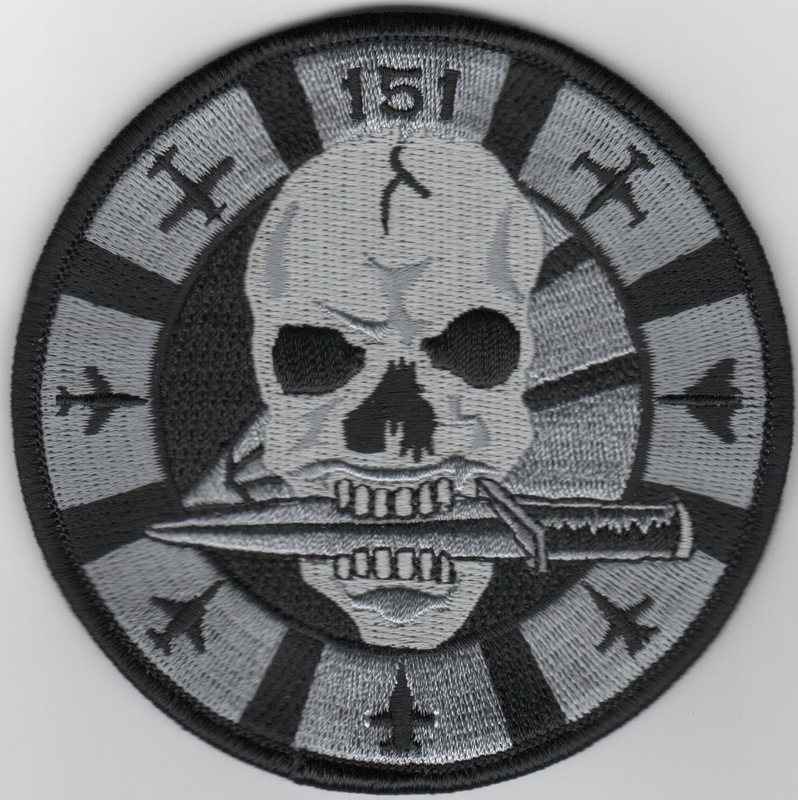 This is another AV8RSTUFF creation of their 'skull' version of their "aircraft bullet" patch they wanted, showing their historical aircraft lineage, and it doesn't have velcro attached. 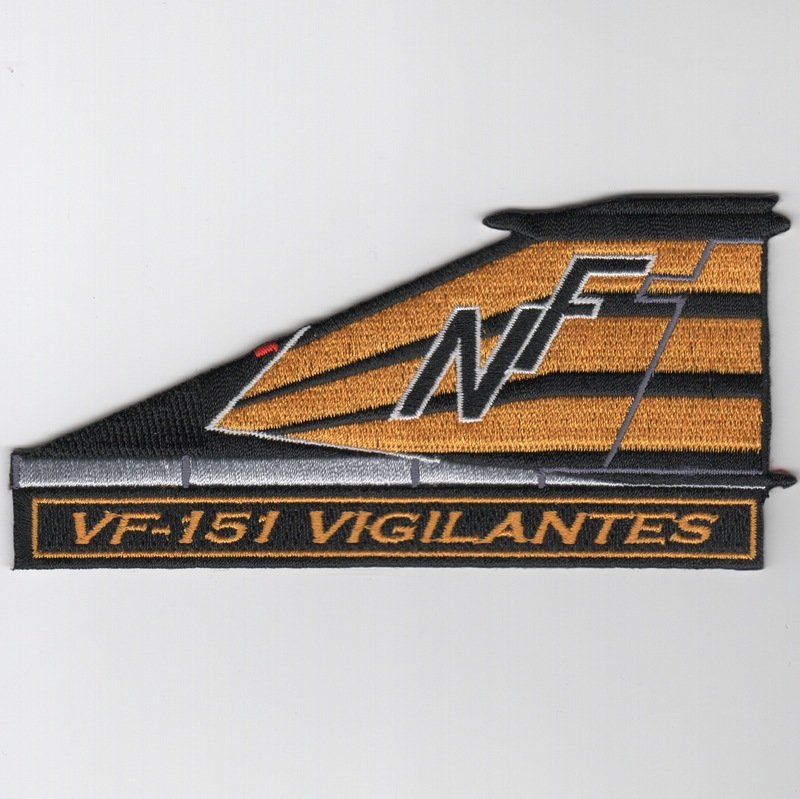 The "Vigilantes" of VFA-151 were associated with CVW-5 onboard the USS Midway, but transferred back to US soil when the USS Independence replaced the venerable Midway in 1991. They currently fly the F/A-18C Hornet out of NAS Lemoore, CA. 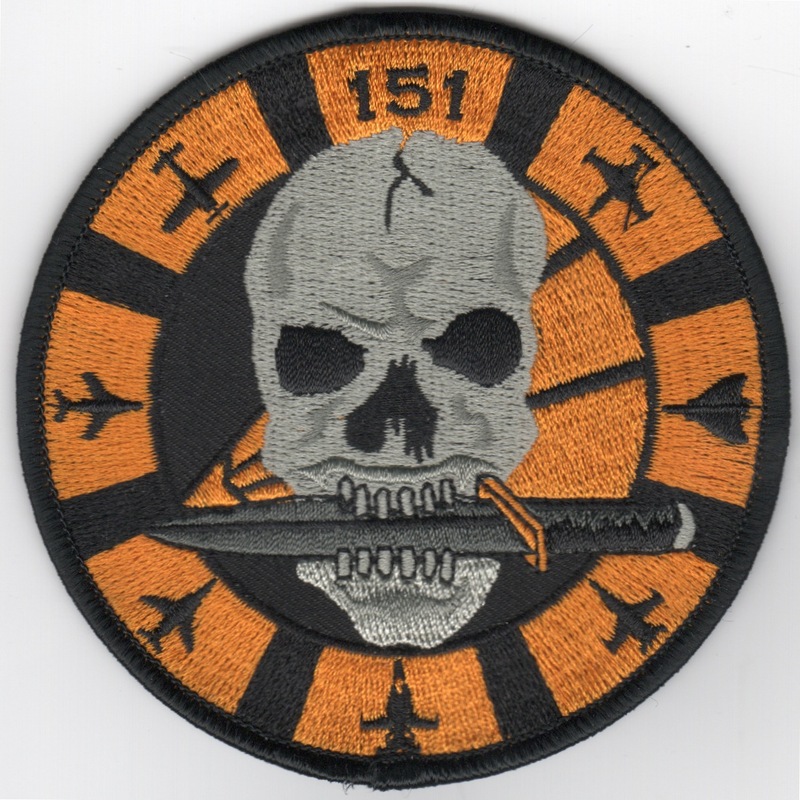 This is another AV8RSTUFF creation of their 'skull' version of their "aircraft bullet" patch they wanted, showing their historical aircraft lineage, and it does have velcro attached. 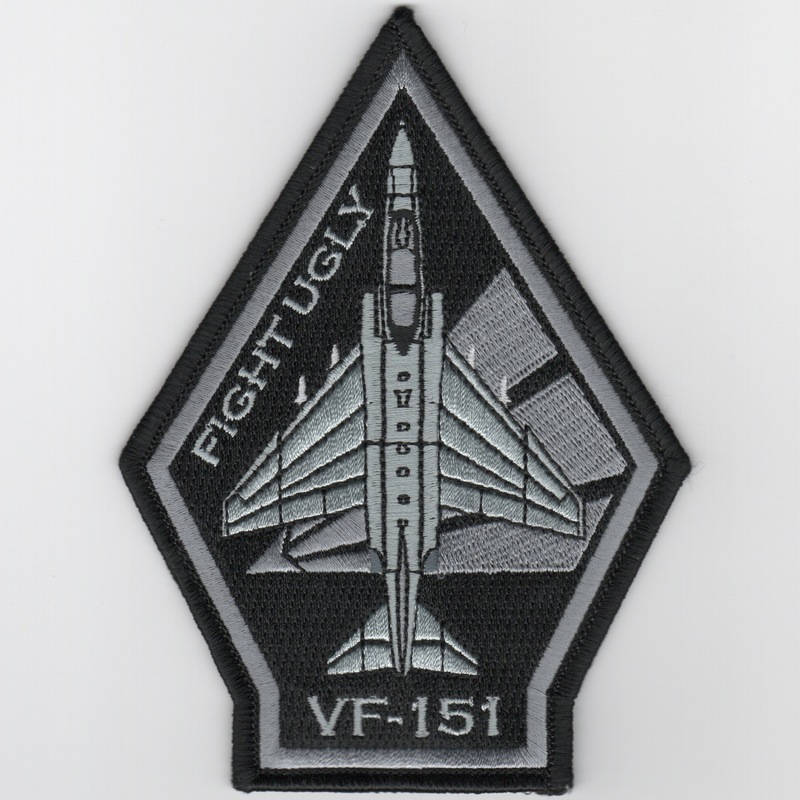 Homepage | Order VF-151 Patches!